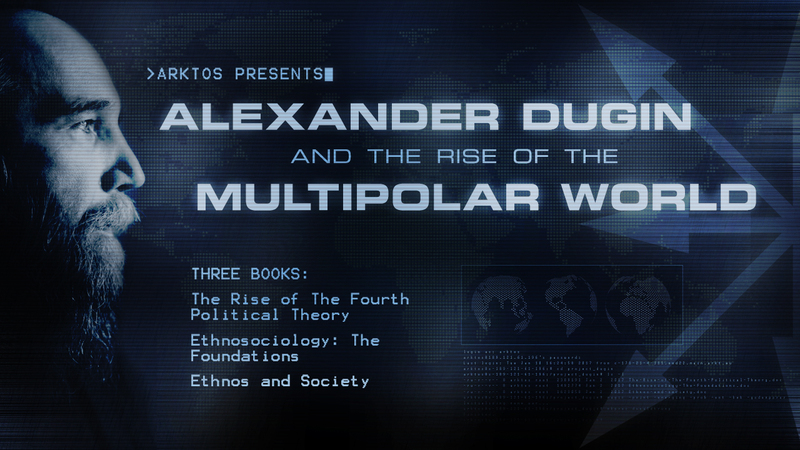 Since we really want to get these books out, we are now making a second attempt with the Dugin Kickstarter campaign. This time we reduced the target amount to 40 000 SEK (about 4000 EUR), and also shortened the time-frame from 30 to 7 days. We would be eternally grateful if all previous contributors would repeat the same pledge that you made for our previous Dugin Kickstarter, for this second attempt. 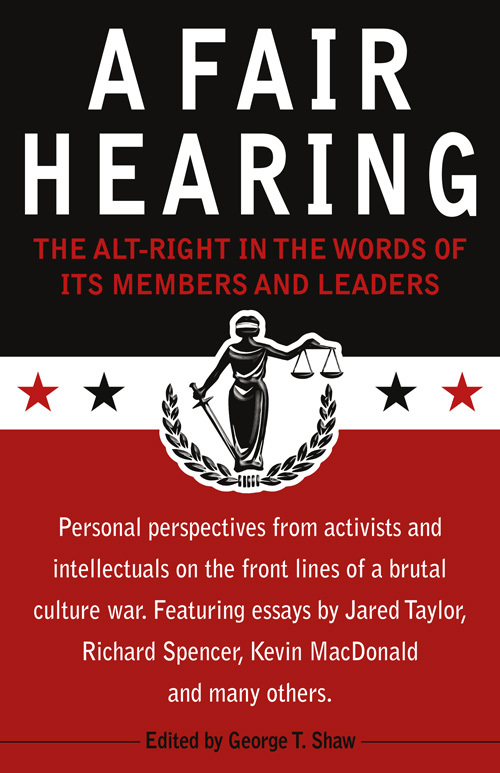 If everyone does, we will reach the target amount quickly, and will be able to put our translators and editors to work on getting these important books published. We would obviously also be grateful for new contributors to this important project.